What is the best way to get around when in Paris? By bike, of course. It’s just the right pace if you want to discover the city. You didn’t bring yours? No problem. 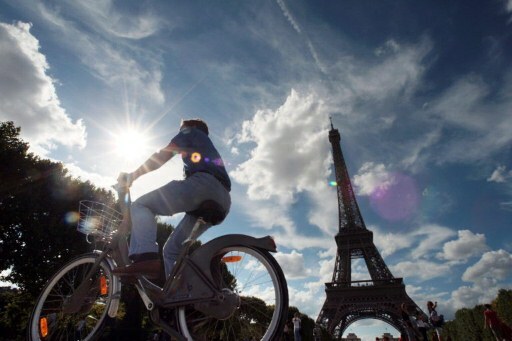 Take a velib from the self-service bike hire scheme.